Let me explain: The architect is a licensed professional who has completed at least 4 years of college, and all practicing architects must hold at least a bachelor’s degree from a program accredited by the National Architectural Accrediting Board. According to the U.S. Bureau of Labor Statistics, most architects receive a five-year bachelor’s degree in architecture. In addition to education, architects must have three additional years of experience before they can take their licensing exam. Licensing exams are required by all states. In order to take the exam, an architect must have a professional degree, show a period of professional training and pass all parts of the Architect Registration Examination. Architects may be required to provide pre-design figures such as an environmental impact or feasibility study, cost analysis or land-use study. Architects work closely with their clients. Before drafting plans, they meet with their clients several times to learn their clients’ objectives, budget and any specific requirements for their project. Architects also work with other related professionals, such as engineers, urban planners, landscape architects, construction representatives and interior designers. If you are going to do some major renovations to your house then you need an architect. And you may be saying to yourself, “OK, I get it, why all this anyway”? Well, I’ll tell you why. I have seen homeowners and property owners alike, use “designers” or “draftsmen” to do their construction documents, and then, get their buddy who is an architect, sign and seal the plans, as if the architect had done them. The usual reason for doing this is to “save money”. First off, this is an illegal practice, but that is not the real problem for sure. Case in point: Some time ago my steel company was asked to fabricate and install steel columns to support wood beams over a 26 foot span, holding up the roof. We put the columns in, the framers put the wood beam in and tied in half of the roof structure. When we went back to do our final welding, I saw that there was a 2 inch sag in the wood beam and only half of the roof structure load was attached to it. I immediately called the building contractor in charge of the job and reported what I found. The contractor notified the homeowner of the problem. Well, a designer drew the plans and spec’d the materials. He had no idea how to calculate the loads properly and spec’d a wood beam that was way too small for the application. What’s worse, the designer told the contractor that he thought that the wood beams were only for “show” and would not carry any structural load. So, who gets to foot the bill for this screw up? Since the homeowner had a designer do his drawings, who then got his buddy the architect to sign and seal them, the homeowner was left holding the bag for this giant mistake. This added an enormous amount of money and time to the project. All the work done up to that point had to be taken apart, an engineer hired to spec the beams, the steel columns modified to hold bigger wood beams, the new wood beams installed and the roof structure tied into it. So the moral of the story is: Don’t step on dollars to pick up pennies. Work with only licensed and reputable architects and construction professionals. Qualify and thoroughly check out who you hire, before hiring them. It’ll be less expensive, save time and alleviate the aggravation factor for you in the long run. 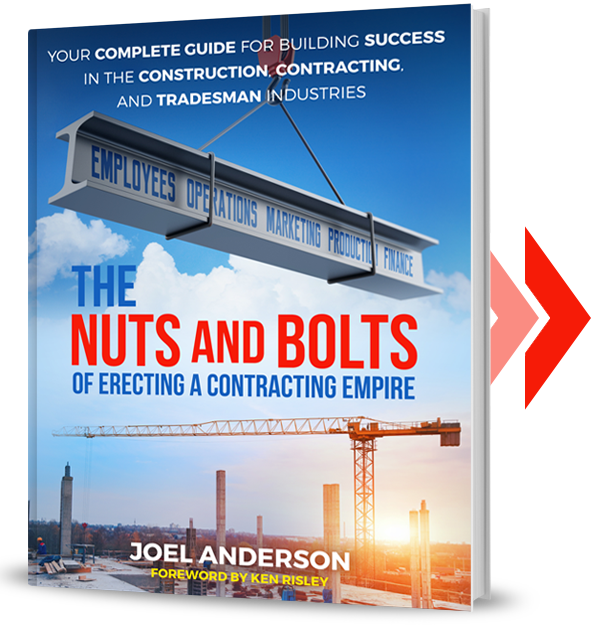 If you are a contractor, choose your architect and engineer wisely to eliminate costly mistakes.